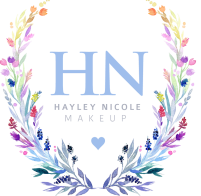 Hayley's passion for makeup and skincare began at the young age of 10 years old, despite getting in trouble at school for wearing too much sparkly white eye shadow. After pursuing her passion by seeking higher education at the Jean Madeline Aveda Institute for Skincare in Philadelphia, Hayley made her dream a reality and has been in the Skincare and Makeup industry making sparkly eye shadow look good for over six years. 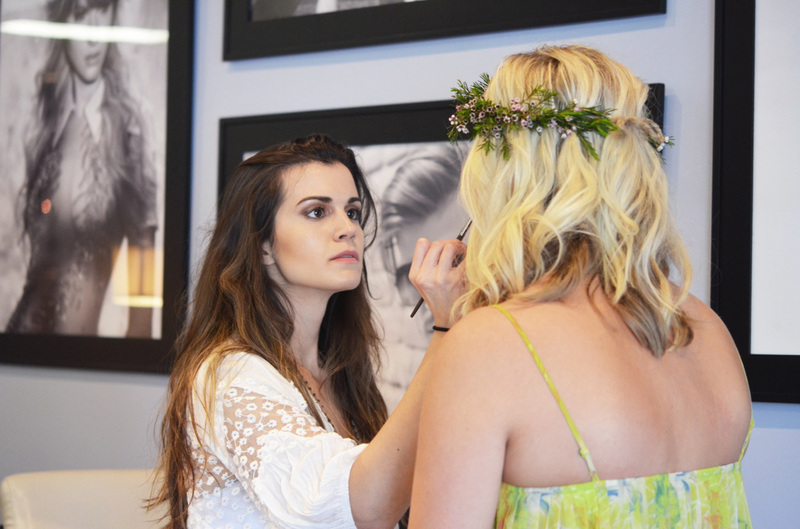 She loves furthering her education and continually refining her skills by taking classes at the Makeup Forever Academy and is always looking for new makeup trends. Hayley's skills come from her ability to highlight the most spectacular facial features of her clients to elevate their beautiful selves. Her passion lies in making women look and, most importantly, feel beautiful. Hayley deeply values the wants and needs of each of her clients and loves tailoring her skill set to exceed their expectations. From an Eyelash Extension Touch-Up to full makeup for a bridal party, Hayley loves to serve her clients so they are reminded of how beautiful they are, inside and out.